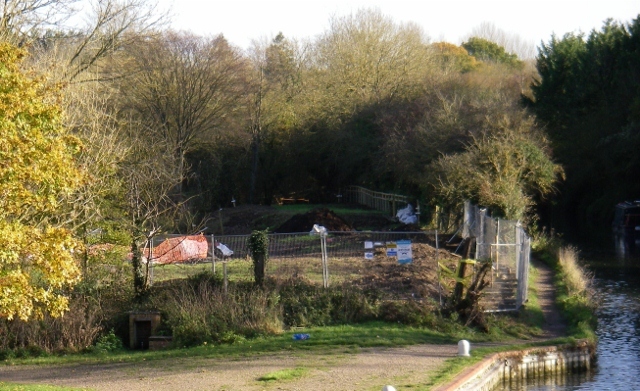 The Club's land adjacent to Colt Hill wharf, Odiham is situated in a "Conservation Area" and next to a "Site of Special Scientific Interest". As such management of the landscape is important. This page shows how we plan to do that and our progress towards achieving those aims. 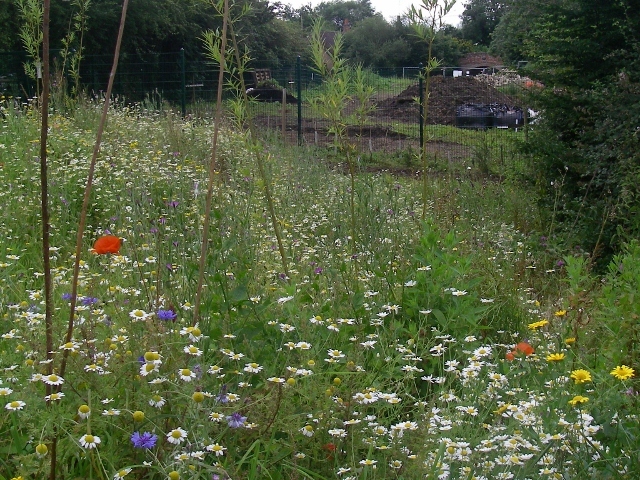 Prior to submission of the clubhouse planning application in 2008 we commissioned ENIMS to undertake a phase 1 habitat survey and prepare a landscape management plan to support that application. The five years from 2015 to 2019 is envisaged to be a period dominated by maintenance and care rather than new works. 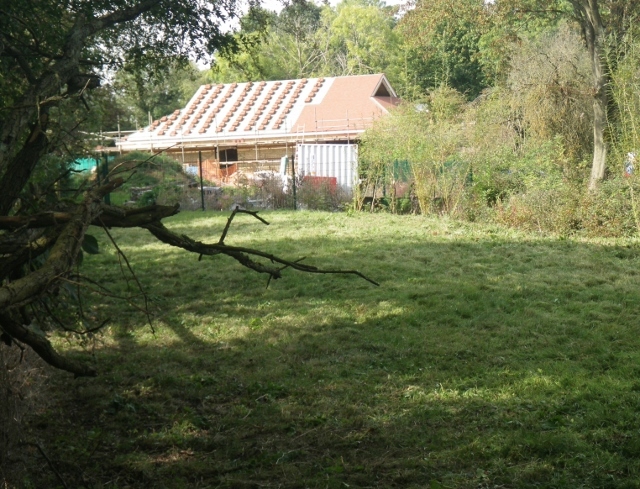 The meadow will need to be cut regularly and the far east end topsoiled and sown. The hedge will continue to need occasional enhancement planting but pruning should become the dominant activity with parts of the hedge being laid when they reach an appropriate level of maturity. 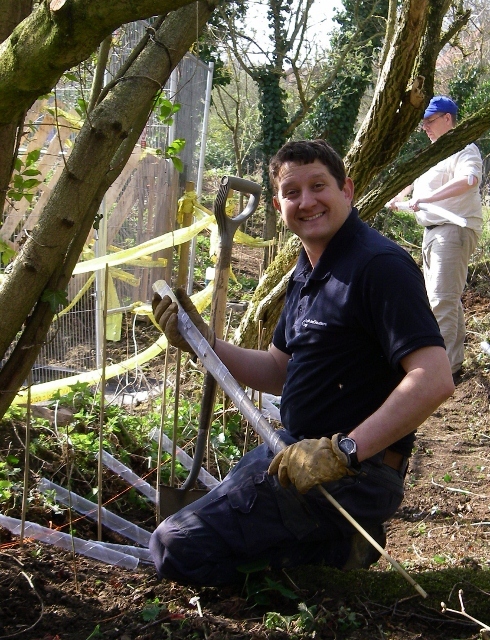 For 2014 our landscape management was still planned on an annual basis. We have made our plans for 2013 and most have either come to fruition or will need to be carried forward to 2014.